The Irish Parliamentary Party (IPP) had split in 1890 and divided into Parnellites and anti-Parnellites. 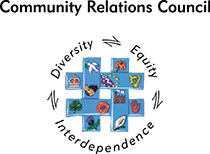 For most of the decade they were demoralised and seemed like a spent force in Irish Politics. In 1898 a new organisation seemed to ignite the Nationalist imaginations. William O'Brien, a former member of the IPP, founded the United Irish League in January, to campaign for land redistribution in Ireland. The league's popularity grew quickly and had 100,000 members by 1901. It threatened to become the major Nationalist political organisation in the country. In 1900, the IPP decided that they should reunite quickly or risk losing their position. 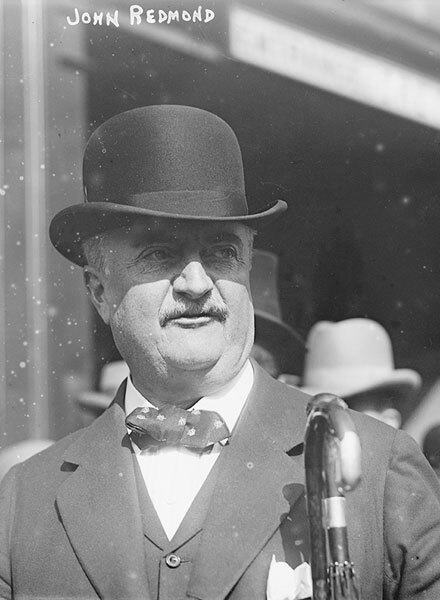 The party reformed under the leadership of John Redmond and returned 82 MPs in the general election of that year. 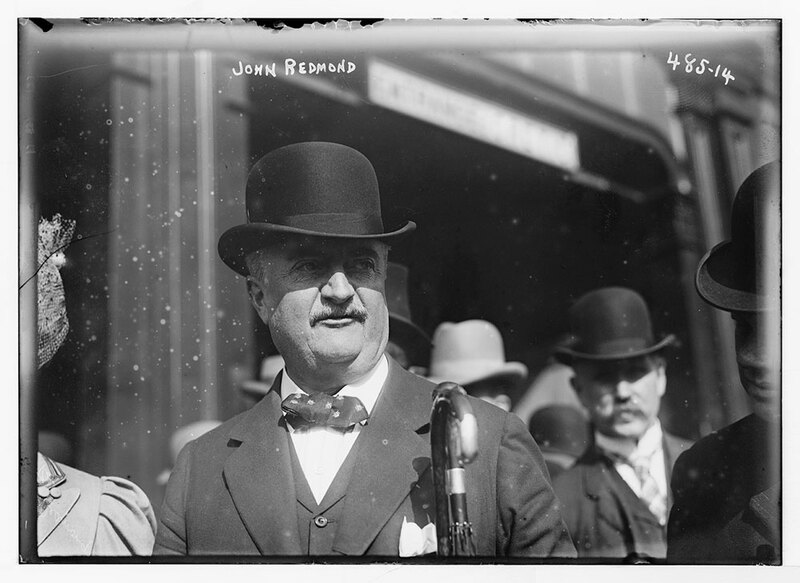 John Redmond, leader of the IPP, visiting New York.